Brand New! 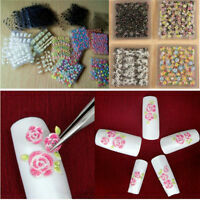 Designer Logo Nails Stickers Decals ~ Shipping Included! 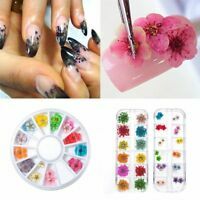 I love My Cat Paw Prints Nail Art Waterslide Decals - Salon Quality!